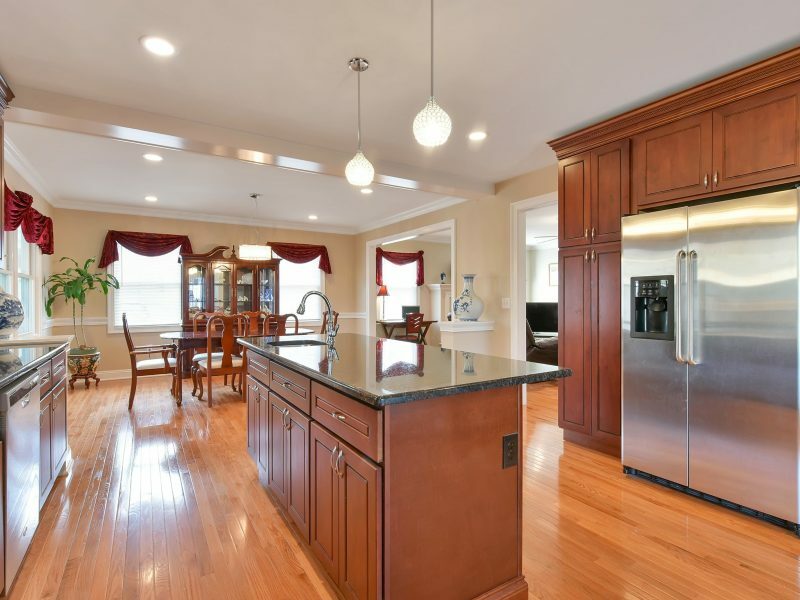 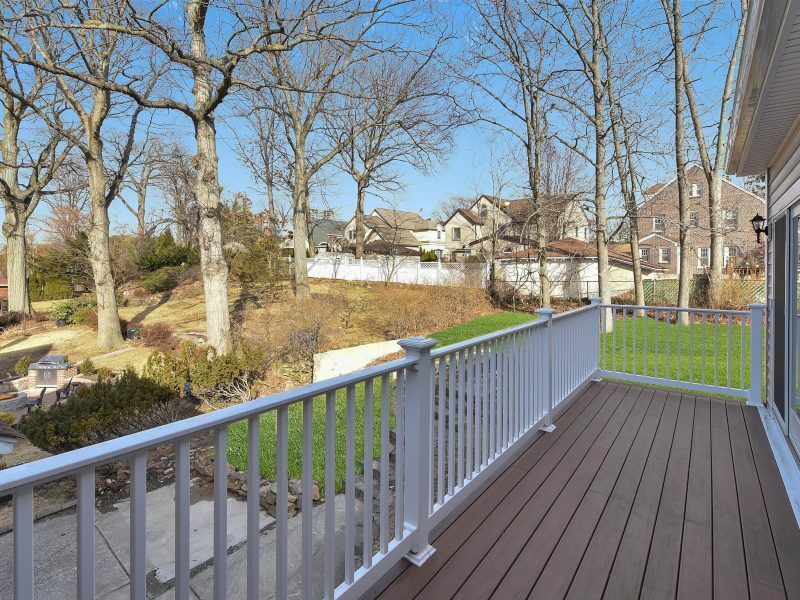 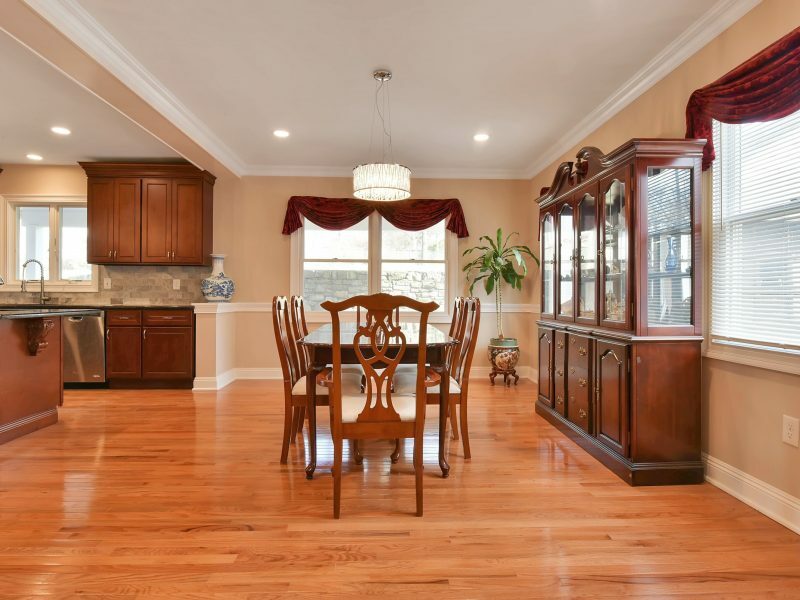 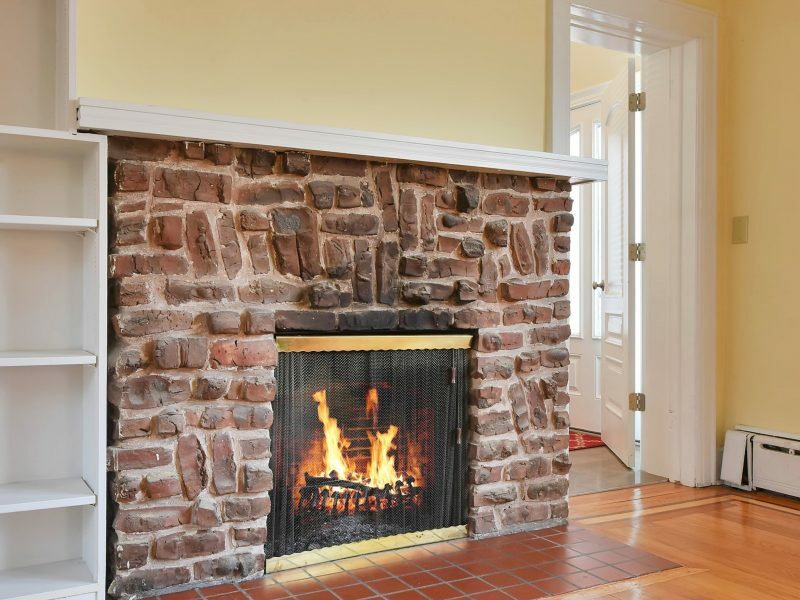 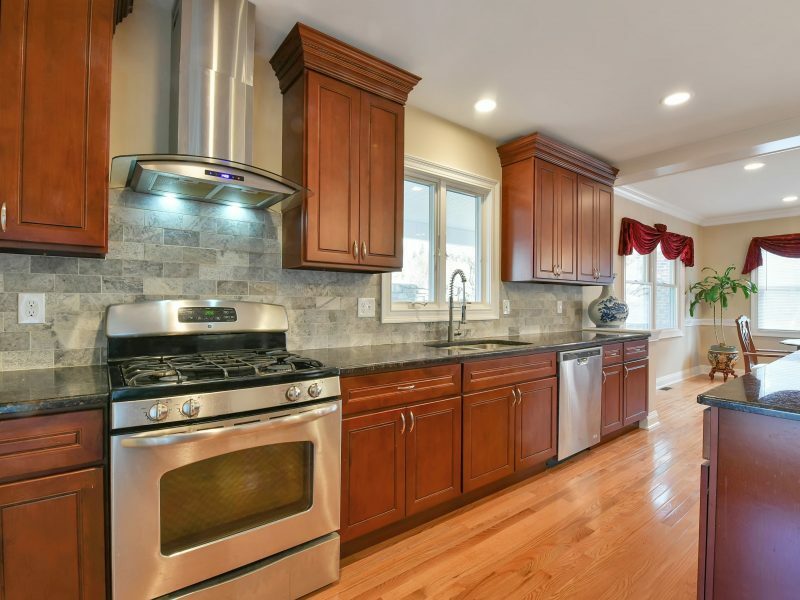 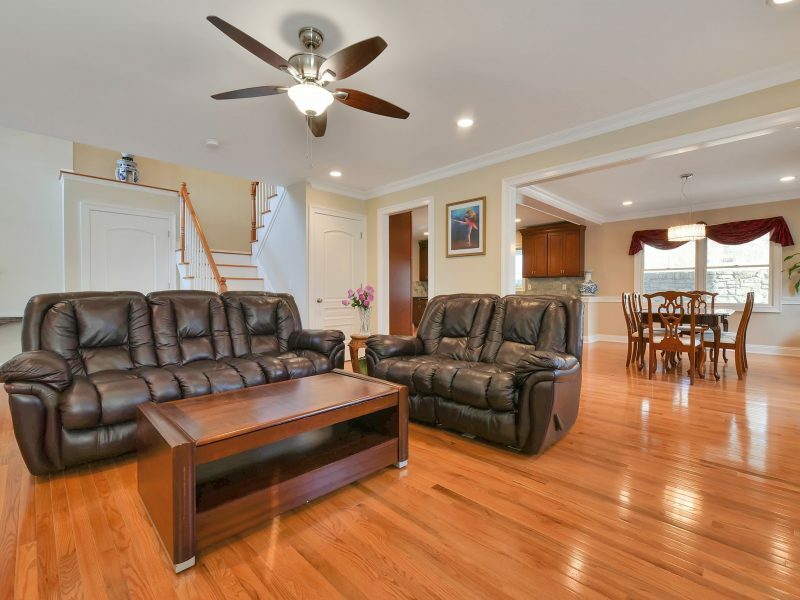 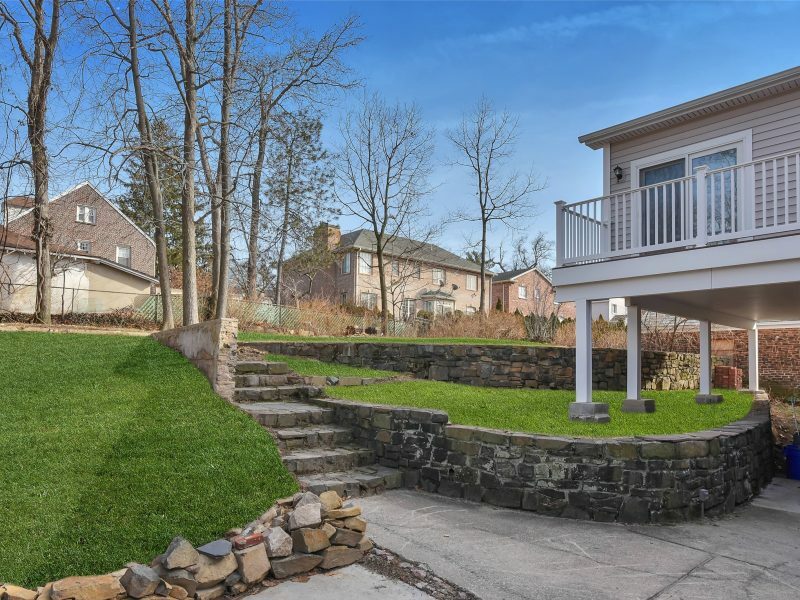 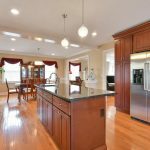 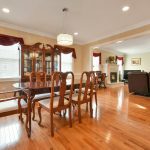 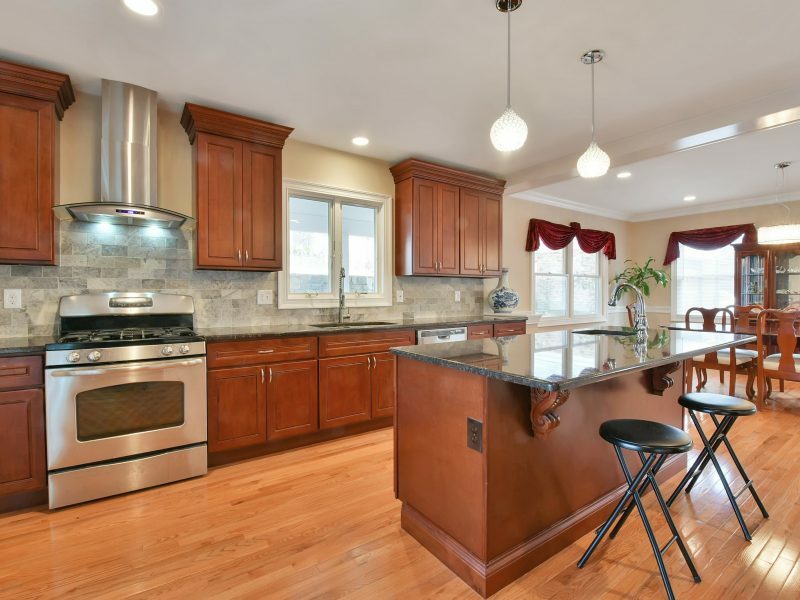 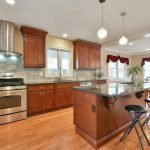 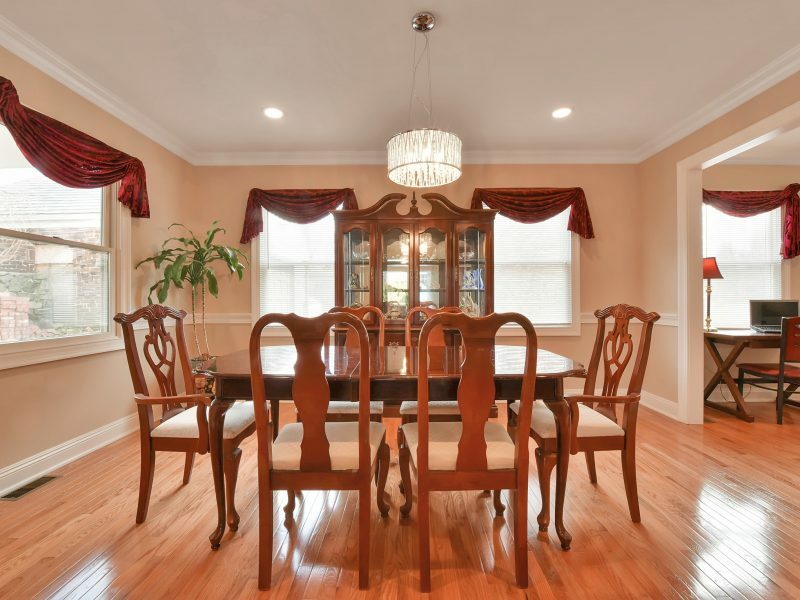 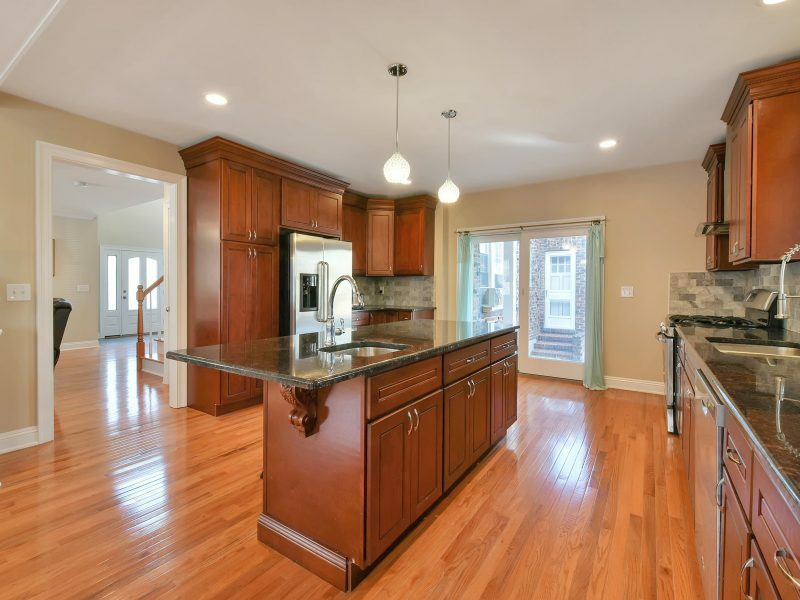 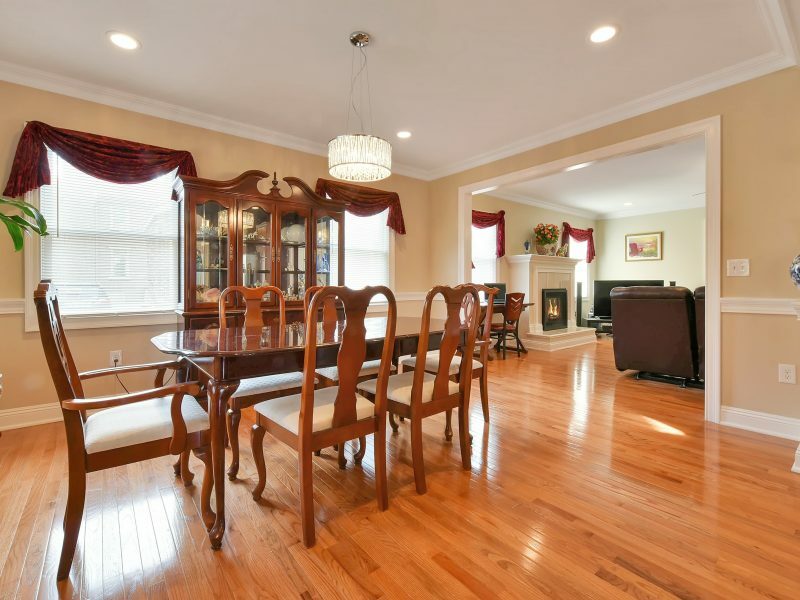 Welcome to this beautiful updated colonial with over 4,000 sq. 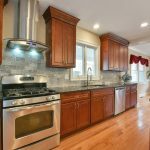 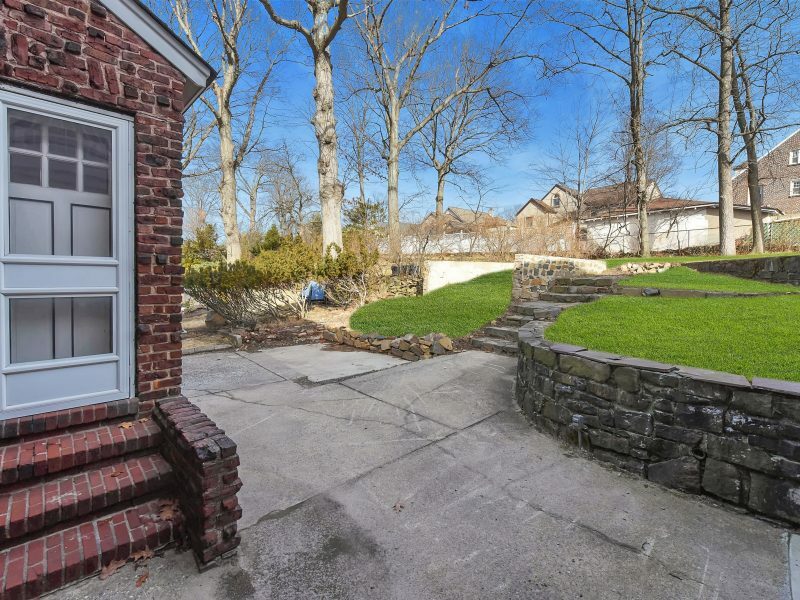 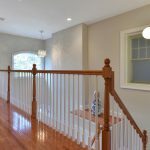 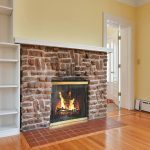 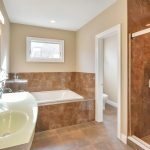 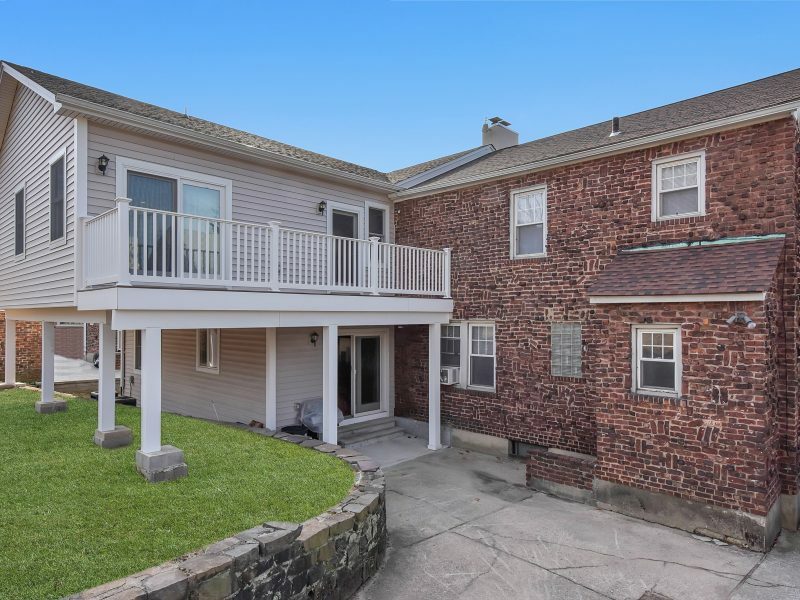 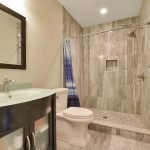 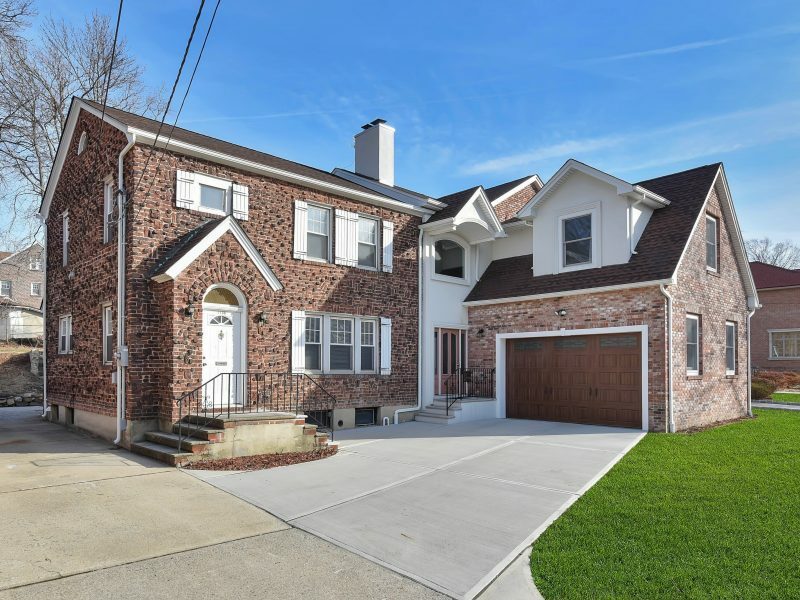 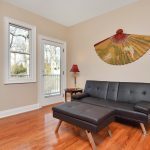 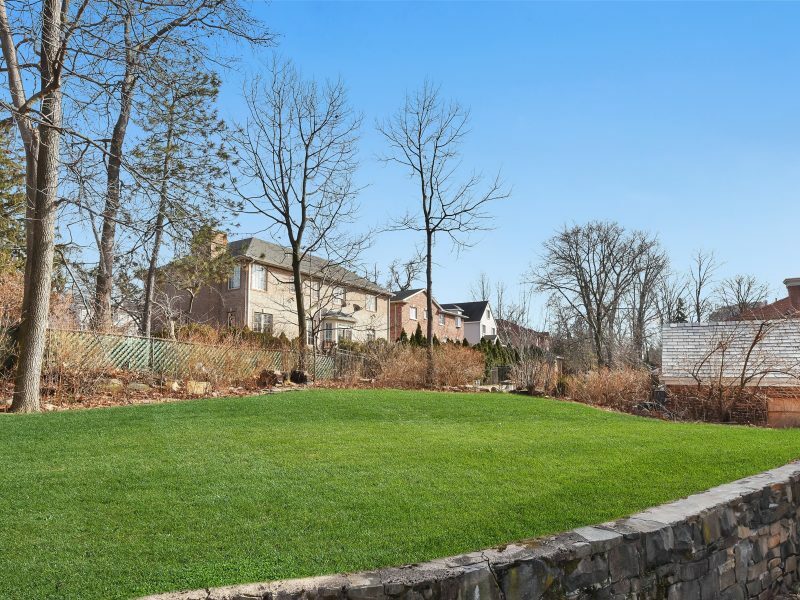 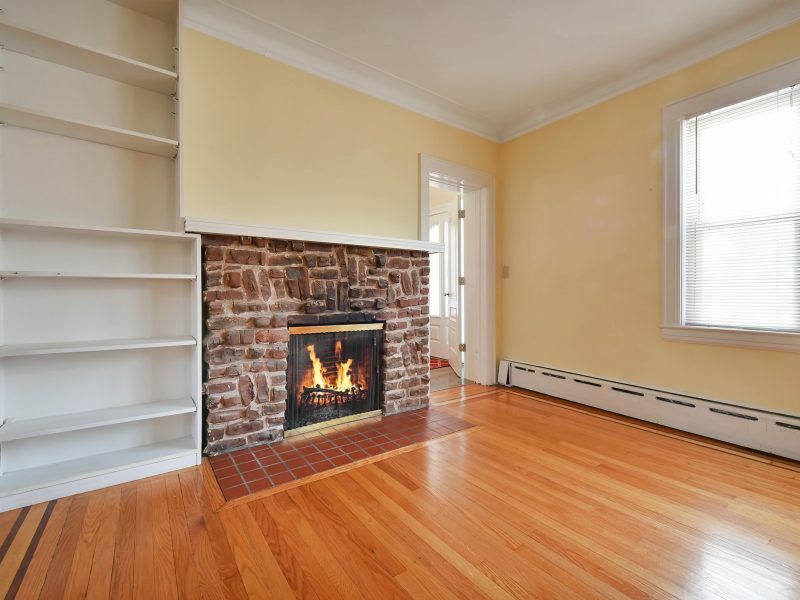 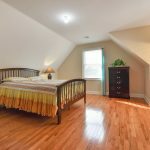 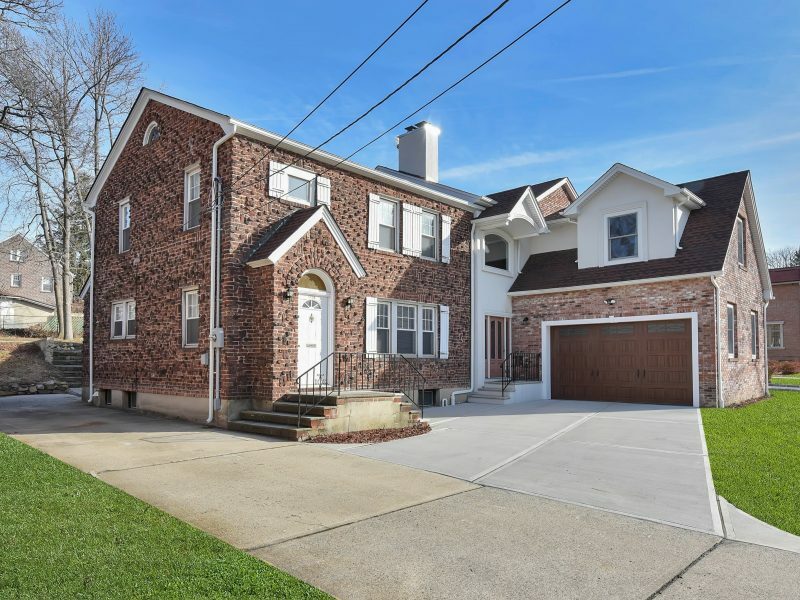 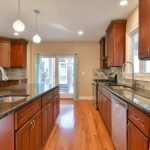 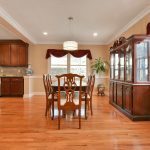 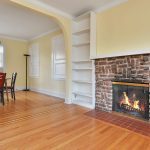 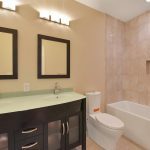 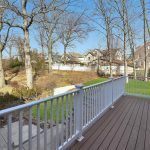 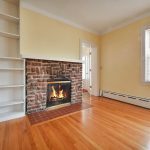 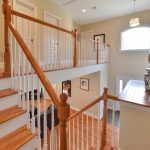 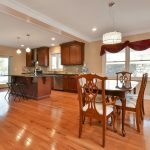 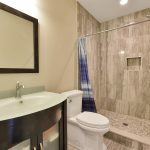 ft. of living space on a large lot in Fort Lee. 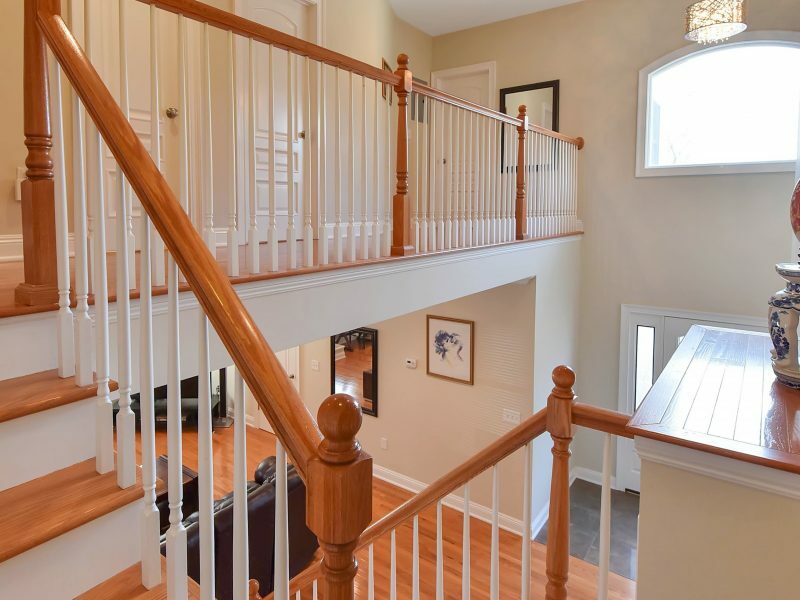 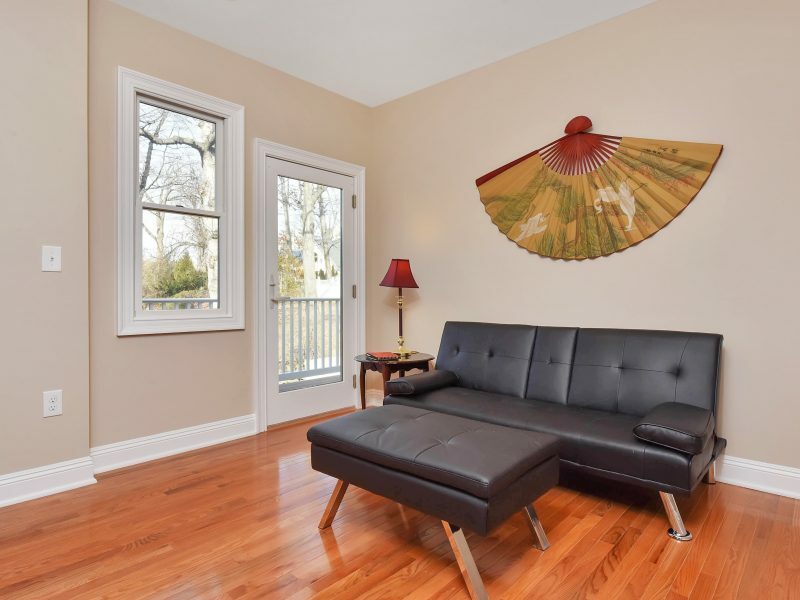 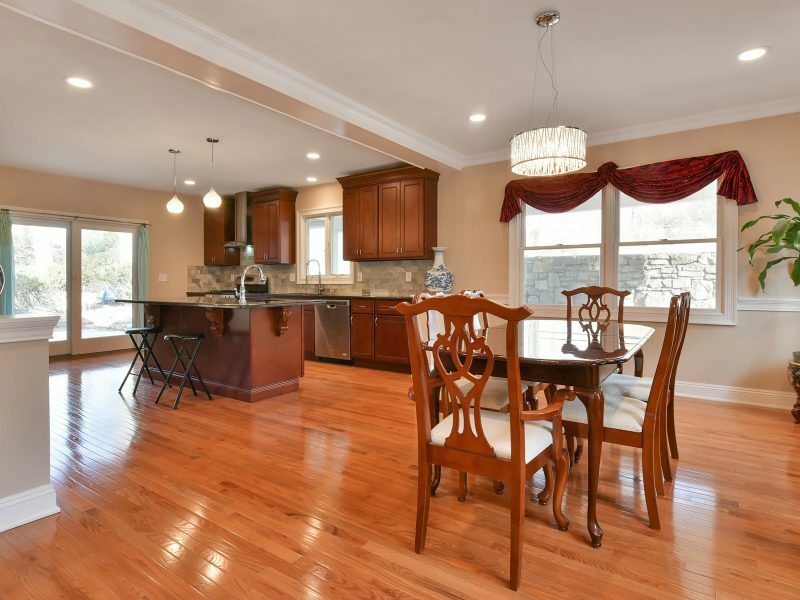 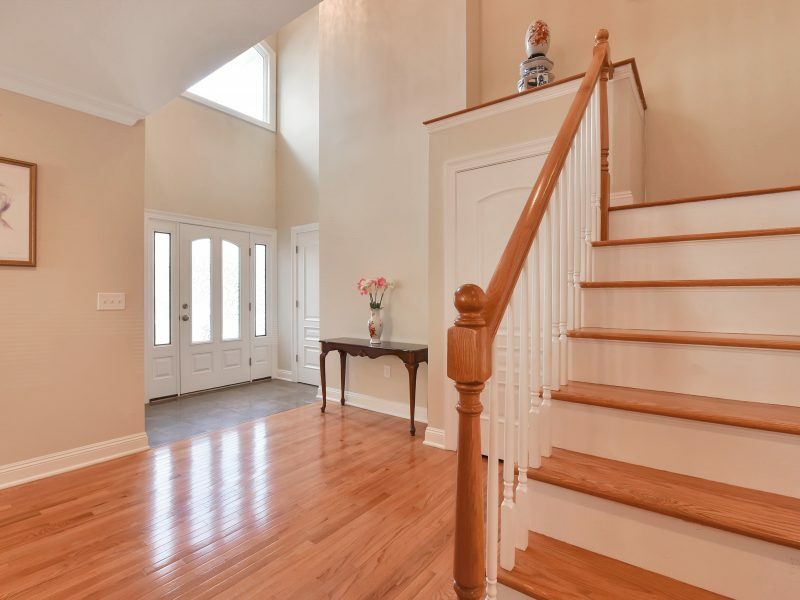 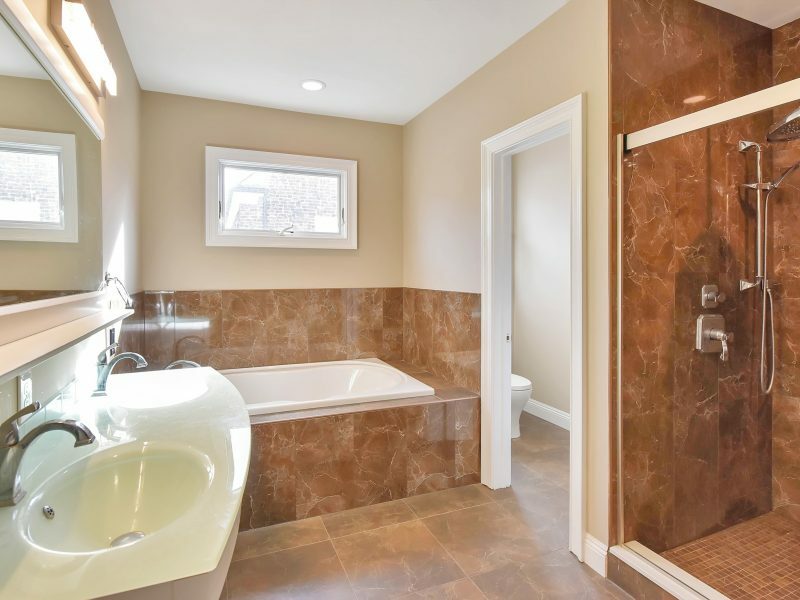 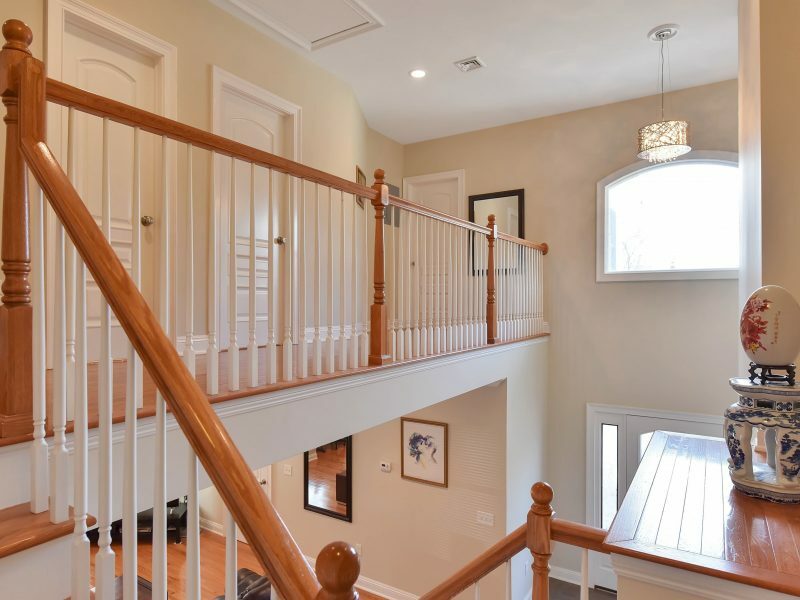 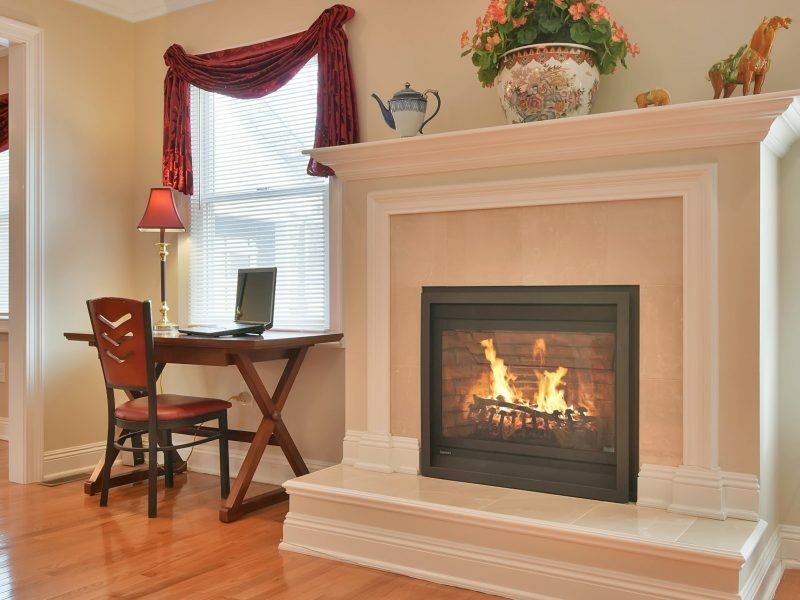 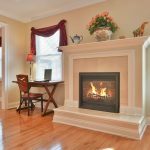 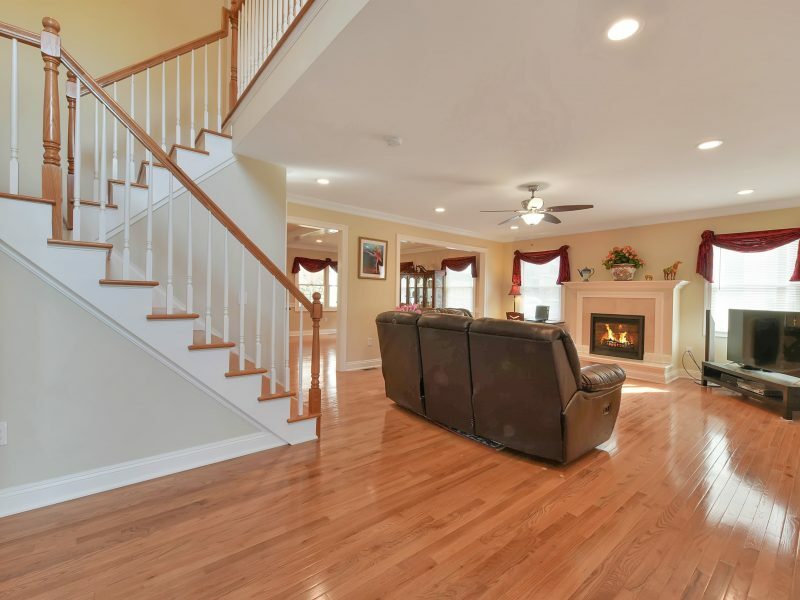 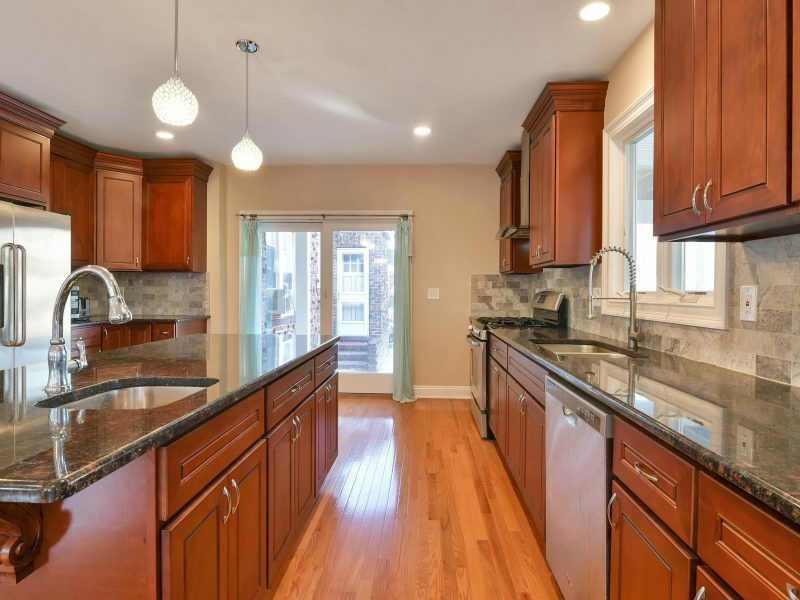 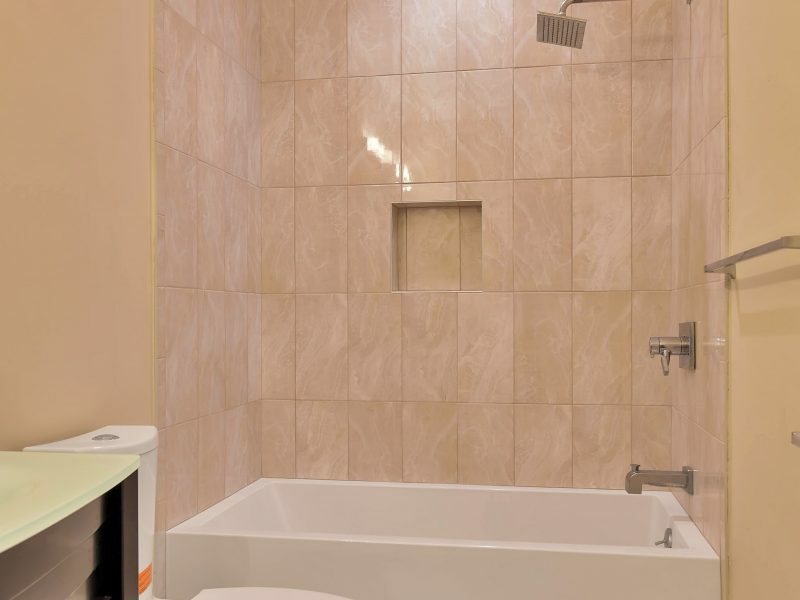 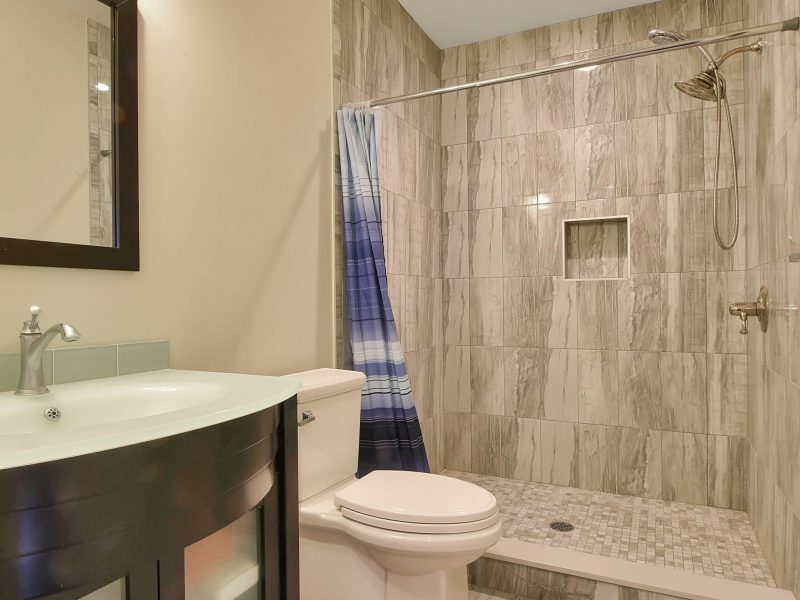 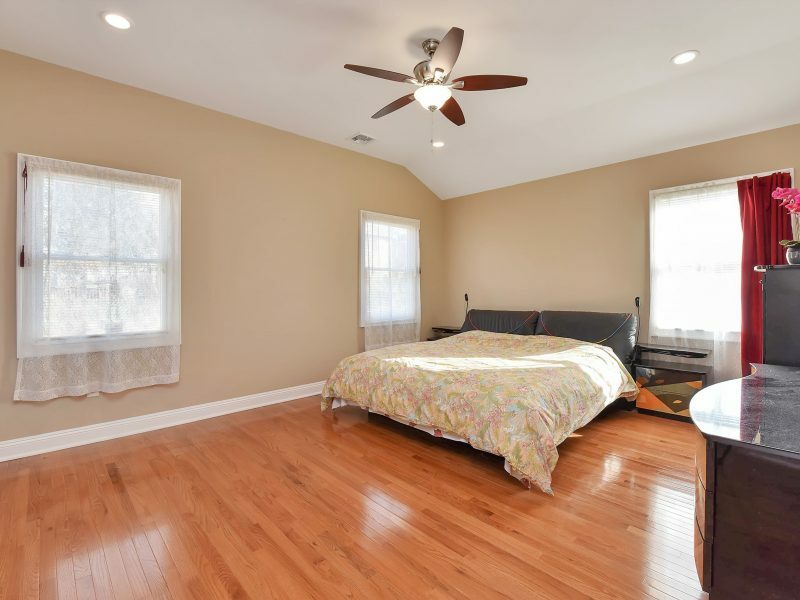 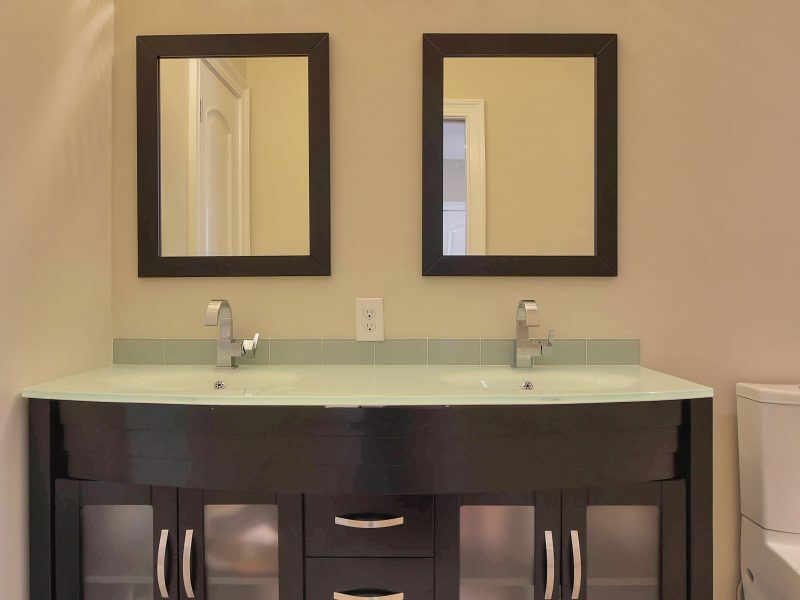 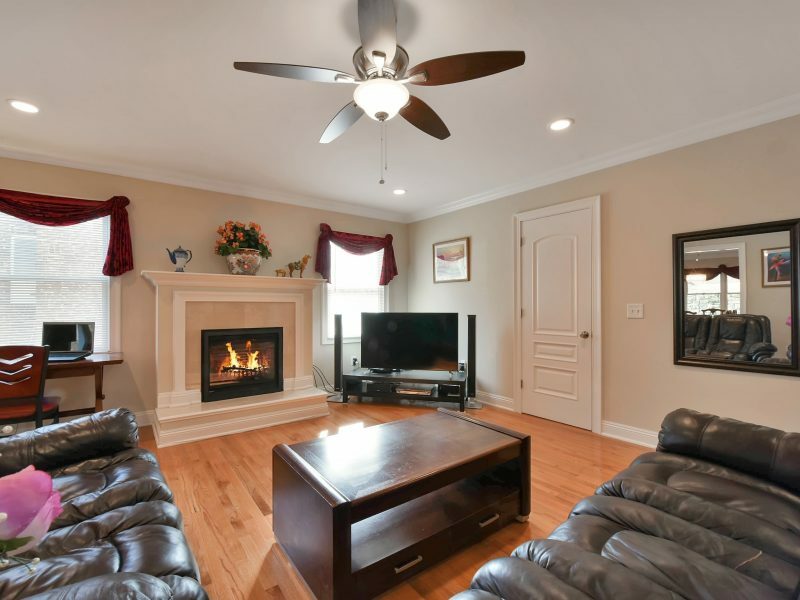 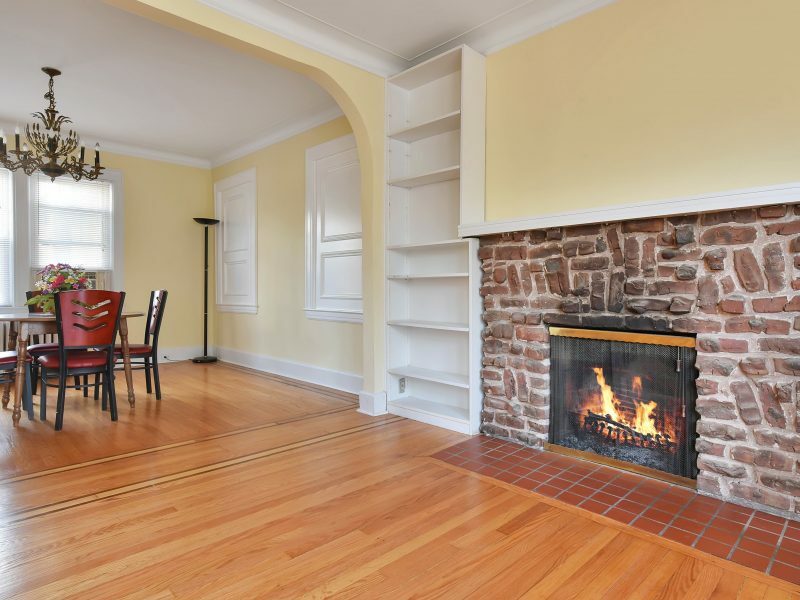 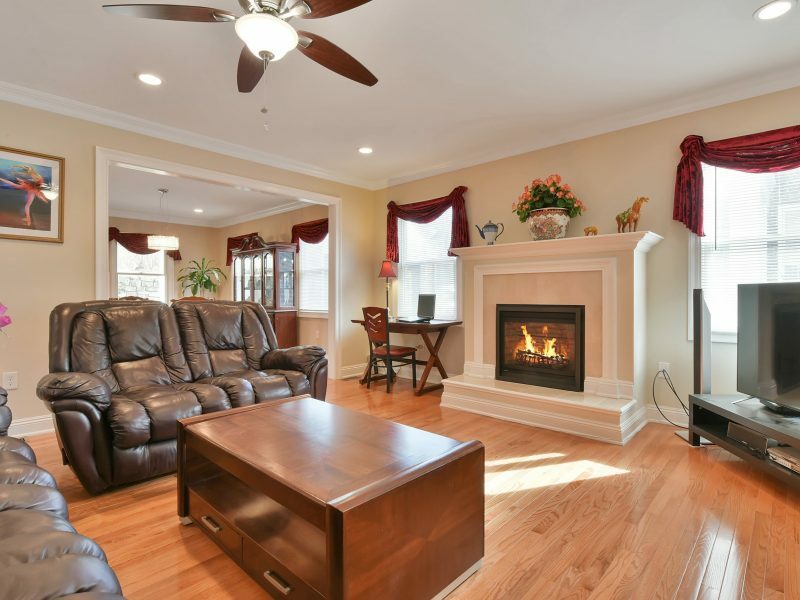 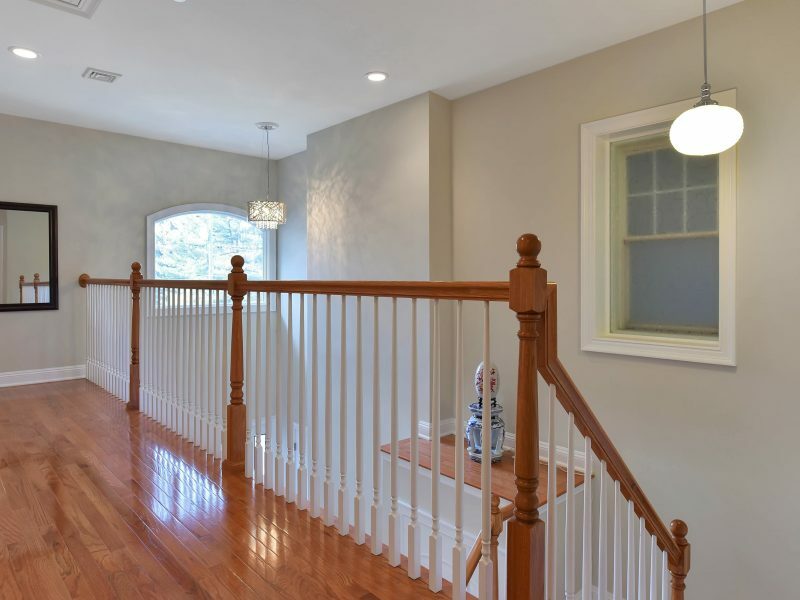 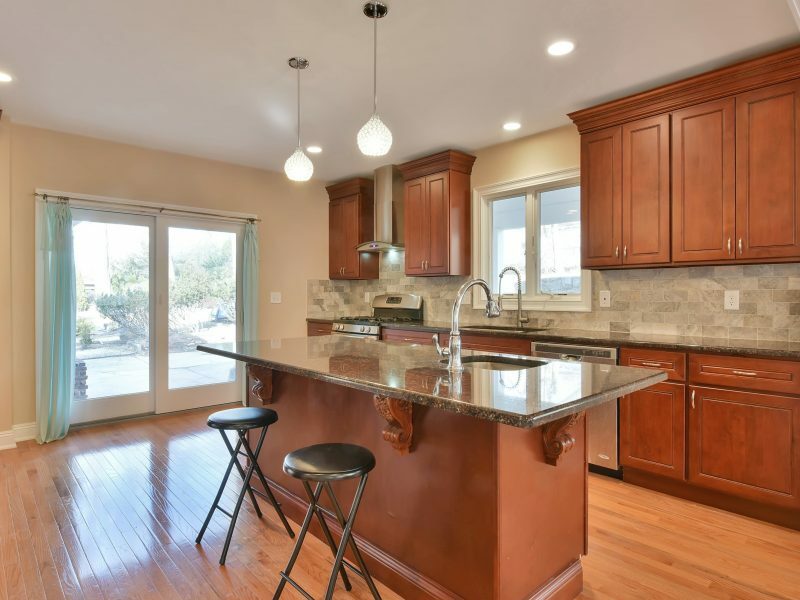 This 5 bedroom, 4 full baths home is complete with a newer eat-in kitchen with access to the patio, updated bathrooms, 2 fireplaces, second floor balcony overlooking the large backyard. 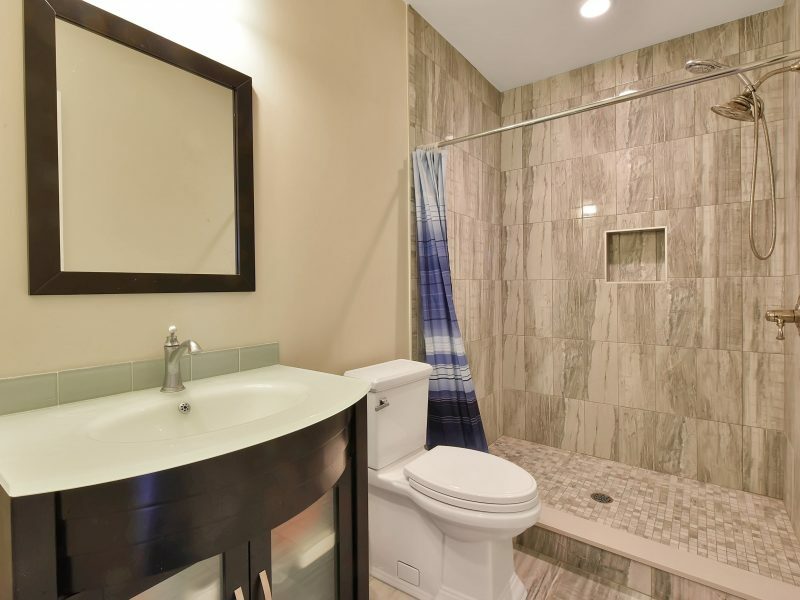 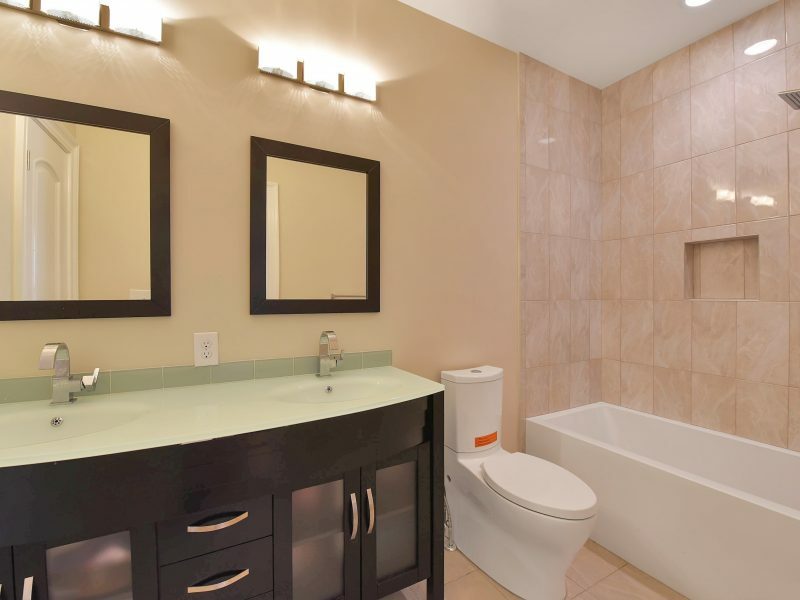 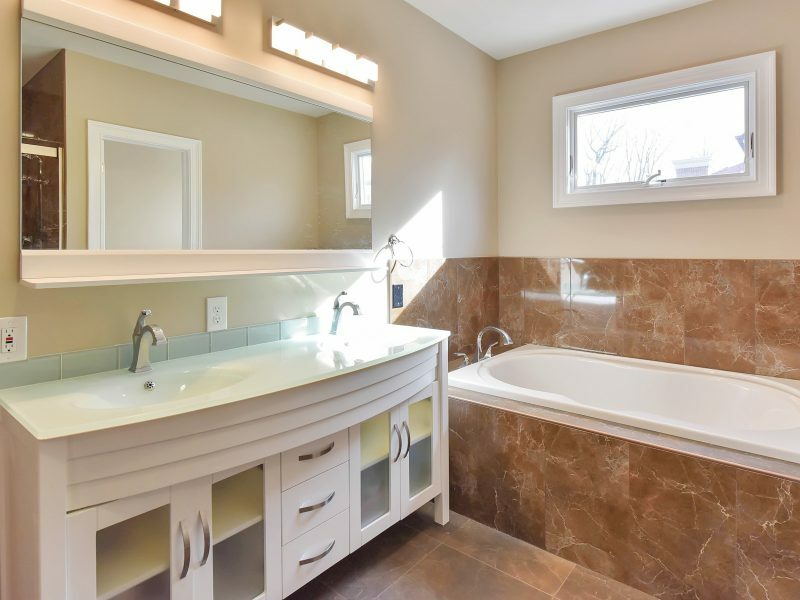 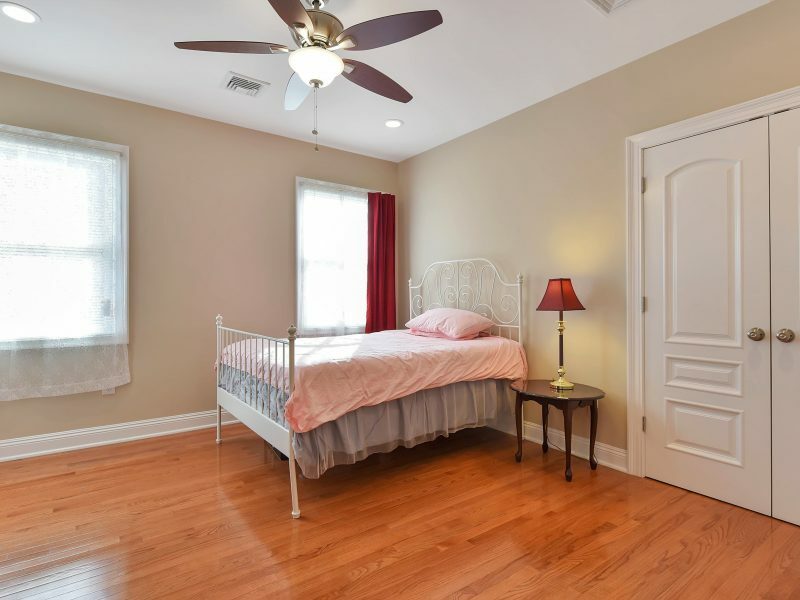 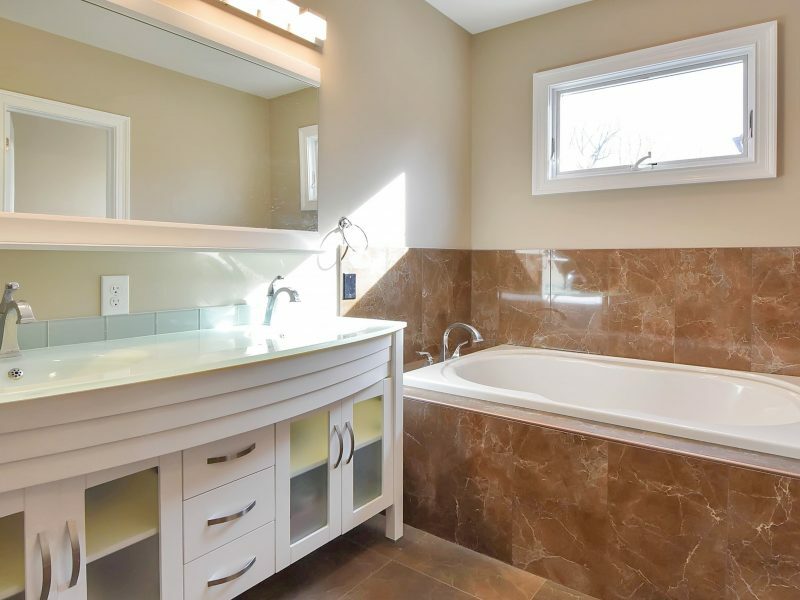 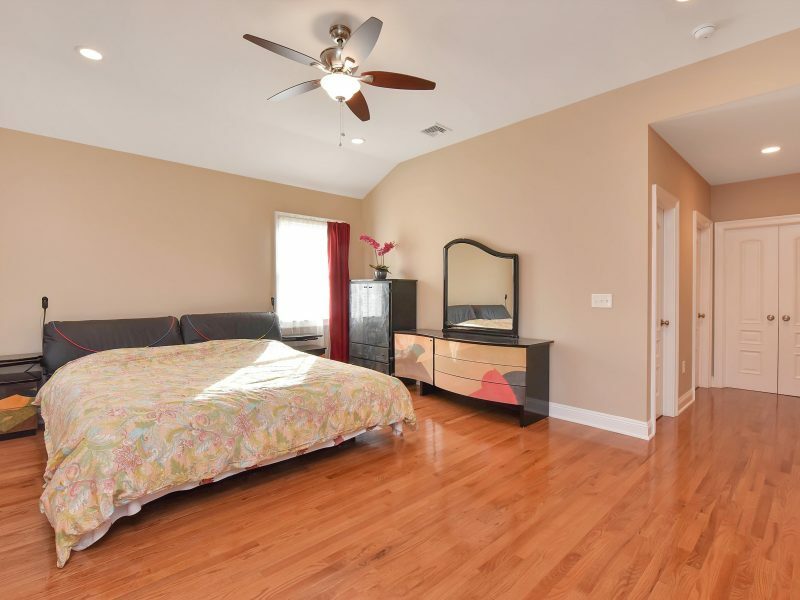 The large master suite with master bath is also includes 2 walk-in closets. 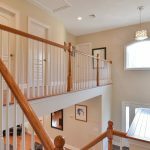 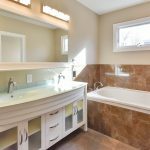 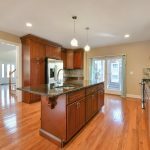 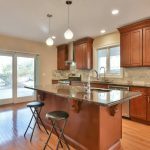 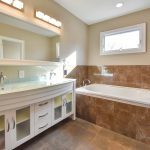 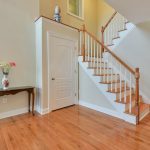 These features and an attached 2 car garage are only a few features among many others this home has to offer. 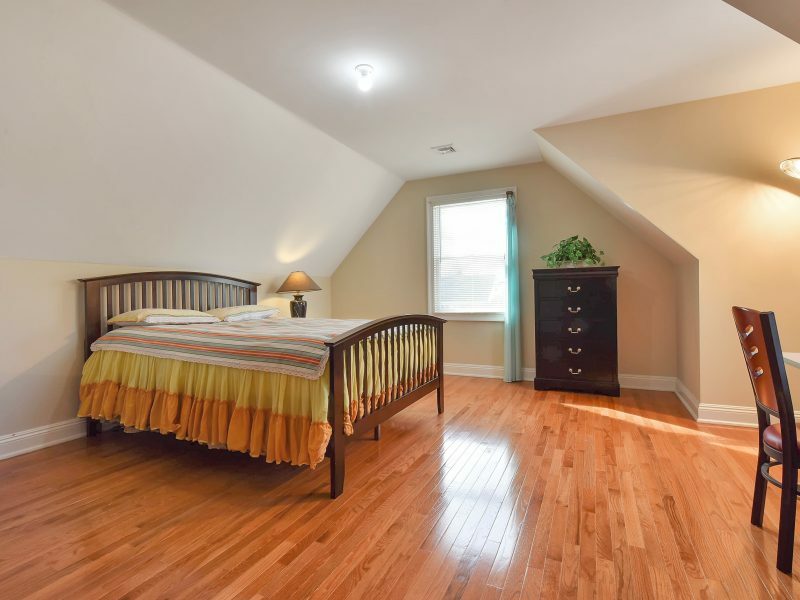 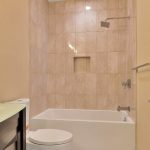 Convenient location, close to NYC transportation and shopping. 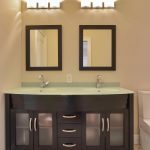 Truly a must see to appreciate!